It’s still less than a week since I’m back home and I’ve been already traveling. Of course ‘in business purposes‘ – to change my visa. First I expected to be there just for few hours until I’m done then take some pictures for My Hong Kong Husband, but it turned out to be a day long trip with my parents! I don’t know when was the last time the three of use have traveled so besides enjoying the preparations for today’s post I also had great time with The Elderly. 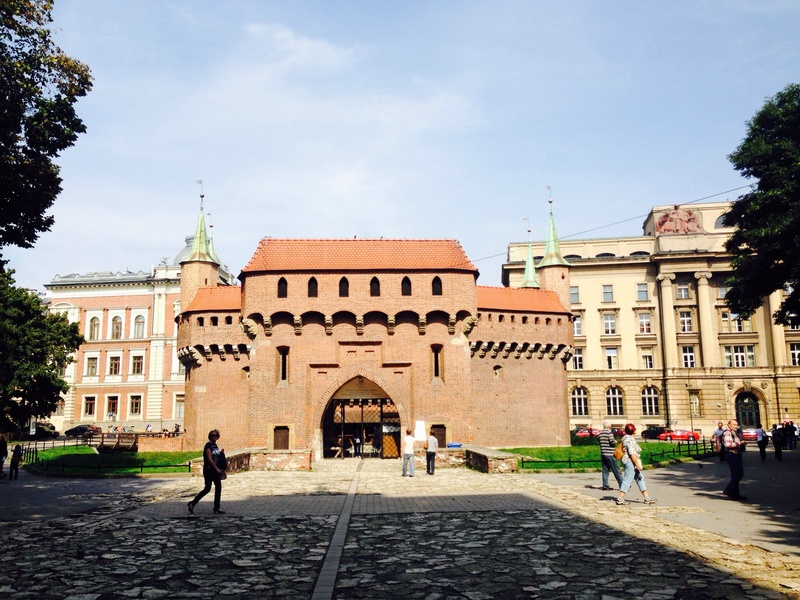 Since I didn’t need to rush I took like 100 pictures, I checked out few dining places and now I can present you – Lina’s guide to Kraków for people who have no time and tight budget. Maybe I should just call it traveling Sing’s style? 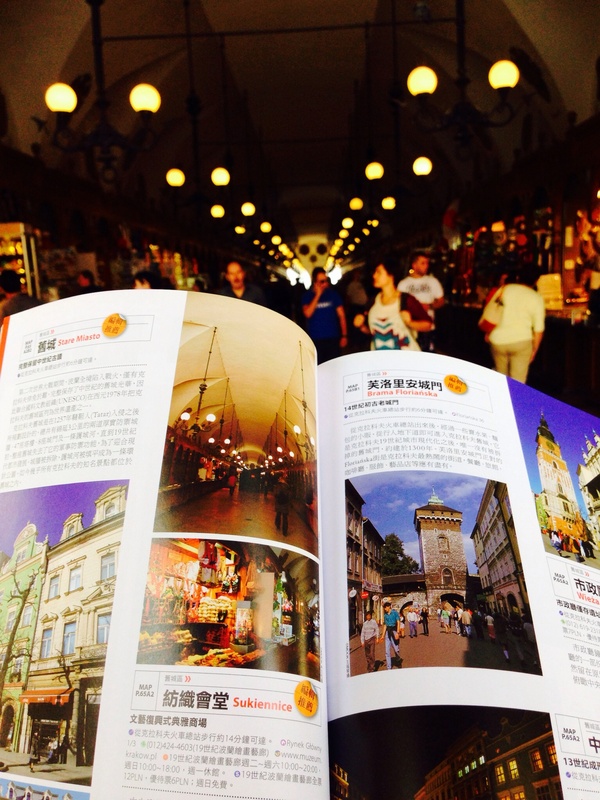 My husband is not a great traveler, he wants to see as much as possible, usually having just a day or two in the city. But it’s not only him, some of you might have too much spare time but don’t know what to do or where to go. This is where I, self-called-tour guide, save the day. Or you get lost, cannot find your way back, you lose your ticket and hate me till the rest of your life. Then unfollow me on social media causing my low-self opinion and 10 extra kilograms on a scale. Hopefully, that won’t happen. 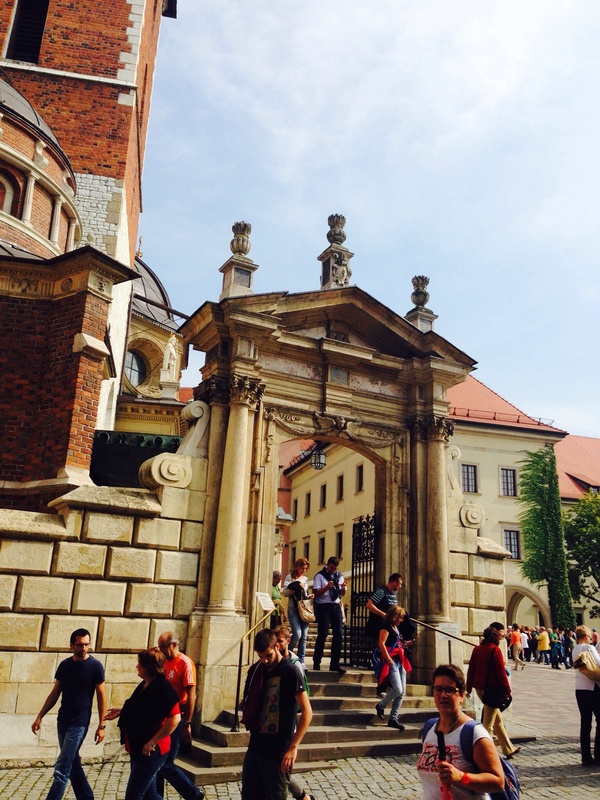 I recommend you spend at least two days, in the area of Kraków, if possible of course. 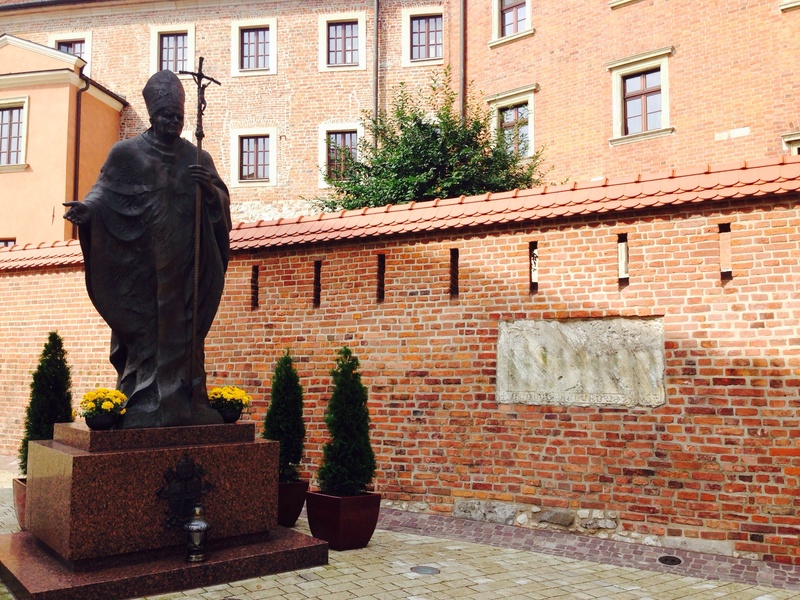 For the first day visit Wieliczka and its salt mine, in the afternoon come back to Kraków and follow my suggested trial. The next day wake up early and catch a bus to Oświęcim – don’t worry, even without speaking the language the bus driver will stop in a very special place that will be your next destination. I know maybe Oświęcim doesn’t ring a bell, but I bet you’ve heard of Auschwitz-Birkenau Concentration Camp – it’s such a special and memorable place that makes me think one day is not enough. Not only because Auschwitz and Birkenau are divided and you need to take a shuttle bus between them, but mainly because it shouldn’t be a place you have to rush. Believe me, the atmosphere of that place is still creepy and sad. I’ve been there so many times, yet I still feel touched and interested when I’m there. It’s a great history lesson and a place everyone should visit at least once in their lives, if they have a chance. 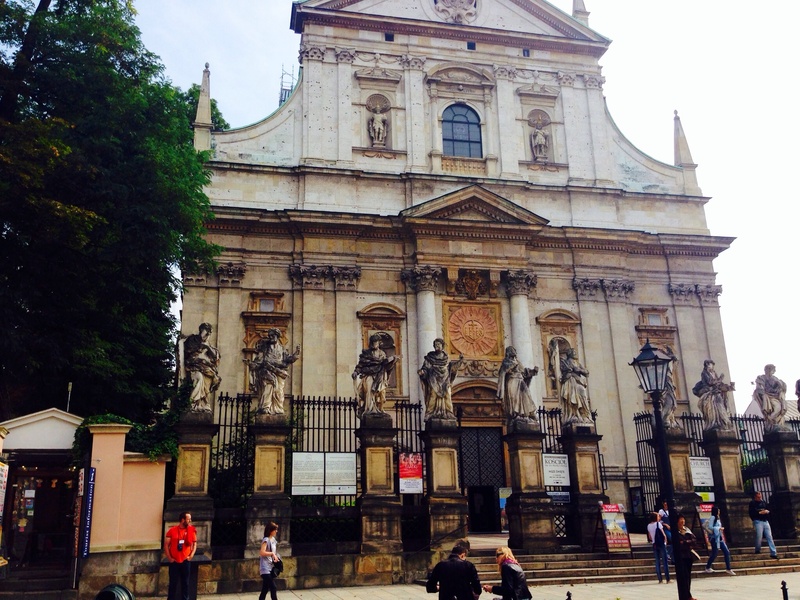 The Royal Route starts from St. Florian’s Church and it’s really close to Grunwald Battle’s Monument, next it leads you to St. Florian’s Gate and Matejko House – FYI: Matejko was a Polish painter known for paintings of notable historical Polish political and military events. Then you go straight to Market Square which is just gorgeous – sit there for a while and enjoy surrounding. After that go to Dominican and Franciscan Churches, then more churches (welcome to the land of Christianity and Pope) – might not sound impressive, but they are really lovely. 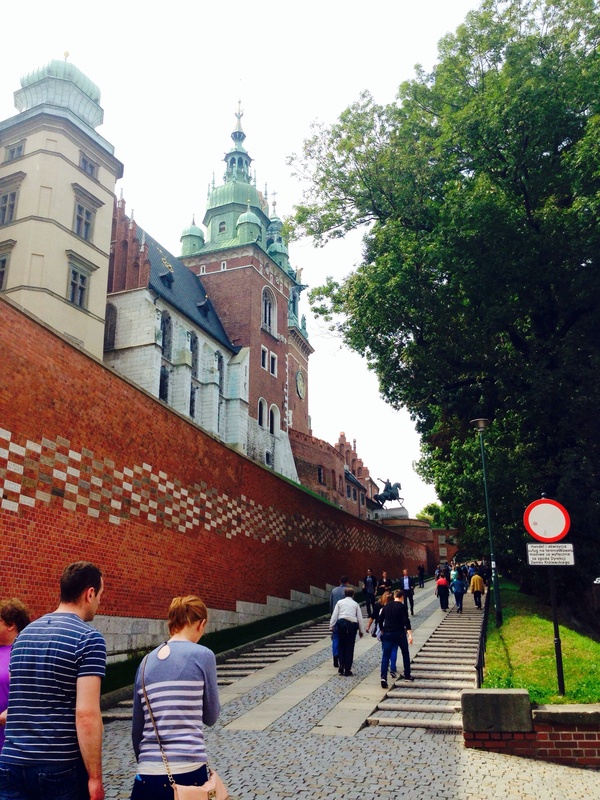 Finish your trip with few hours in the Royal Castle at Wawel Hill. It will take only few hours, but will let you see the most of what you should see. I don’t want to make too many spoilers of your ‘OMG-KRAKÓW-impression‘, but let me just seduce you a bit with the pictures of the Royal Route I made. And believe me – it’s not everything! To make it little bit less obvious I put the pictures in random order and I don’t write the names. 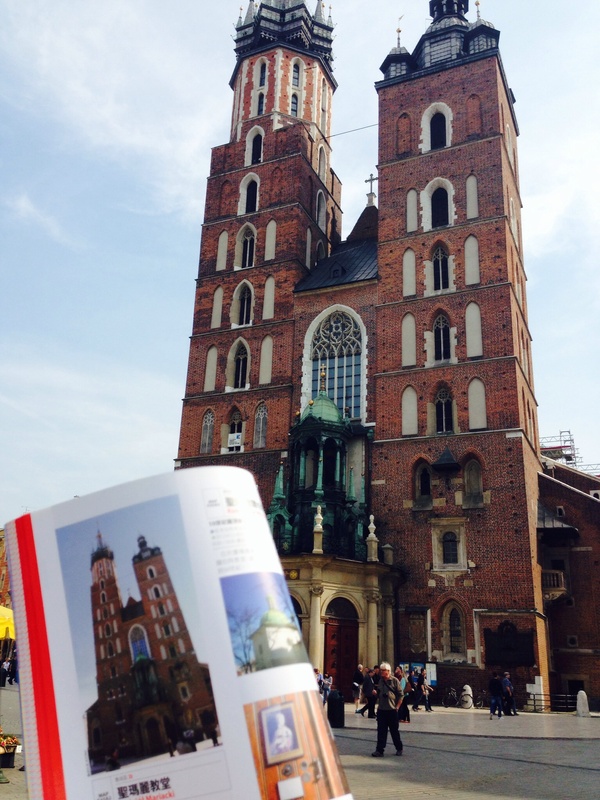 If you happen to be in Kraków you can tell me your guess! I present you, shaman of the Elderly – my Mommy! Now that’s what I’m talking about. 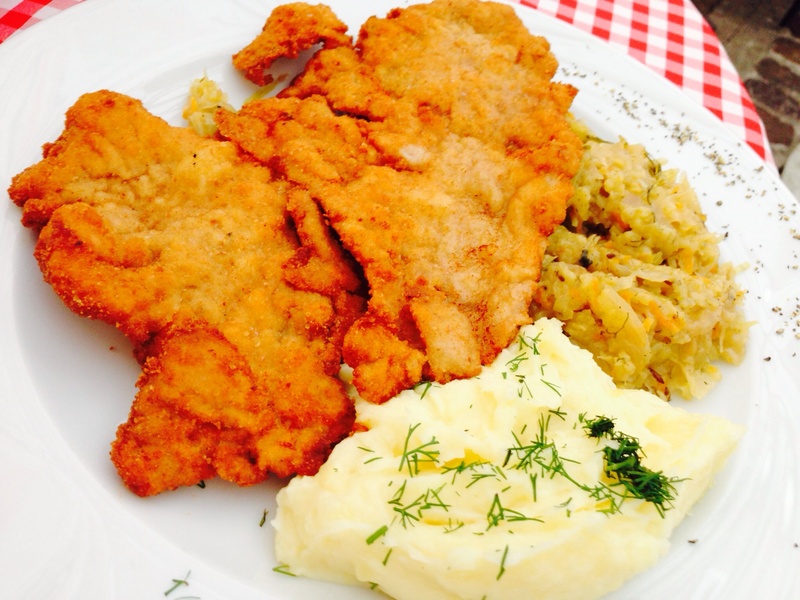 But I need to warn you – first time in Poland might be little bit of a shock for you because the last meal of the day is not what we call ‘dinner’ – dinner as the main meal of the day is called ‘obiad‘ and it’s the second main meal of the day. It’s almost every single time served warm so some of my friends had problems and asked me ‘When is the dinner?’ when the dinner time was over for few hours already. So with that knowledge I picked two types of food you must try in Kraków and one small restaurant. Obwarzanek – is very similar to a bagel, but somewhat bigger and has a wider hole. The first documentation of the obwarzanek dates to a mention in a summary of the Polish court from the year 1394. 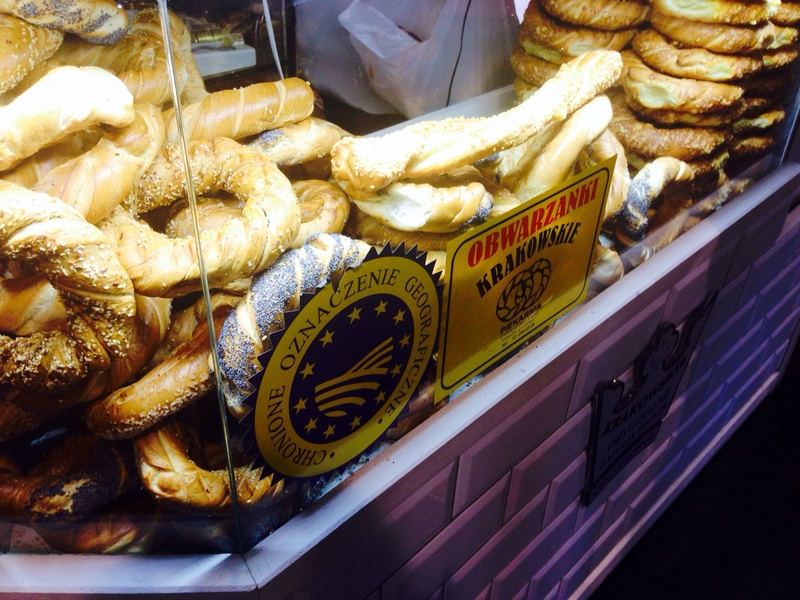 An application to the EU for recognition as a regional food specialty notes that obwarzanek “should be between 12 and 17 centimeters in diameter, weigh 80 to 120 grams and its color should range from golden to light brown”. Yes, it is recognized and protected by EU. It comes with sesame, poppyseed, salt, plain and it’s eaten just the way it is. Because it’s beautiful and tasty. And huge. Also it’s shouldn’t be hard – if it’s hard it’s probably more than a day old. Unless you’re 80 years old or Sing – then it doesn’t matter because it will always be too hard and you will still complain how it hurts your gums. Zapiekanka – is a Polish bread grilled with portobello mushrooms and cheese (the very basic version), sometimes also with ham or other types of meat, or veggies like pepper or corn. Ketchup is a typical condiment, but now they will ask you if you want a garlic sauce or mayonnaise. 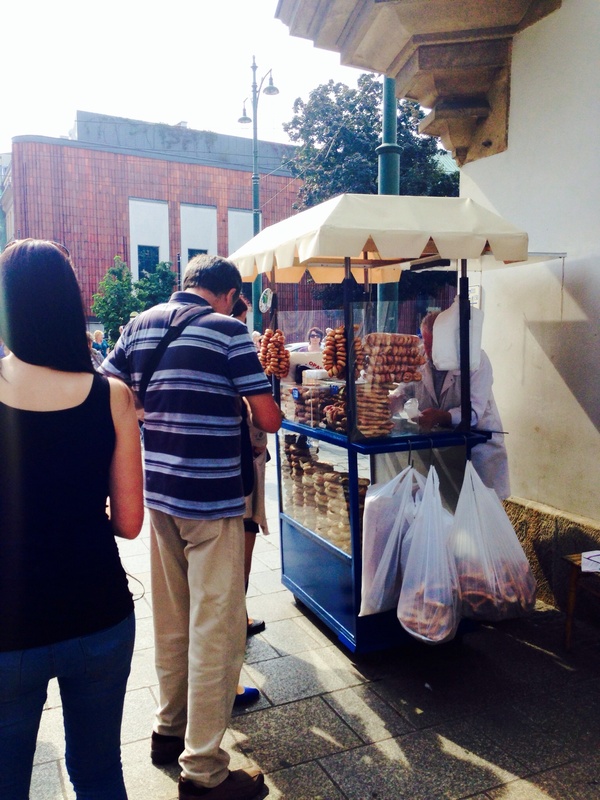 The zapiekanka is a common Polish street food that is believed to have been invented in the 1970s Communist Poland. Probably the only good communist memory of my parents and my diet’s arch-enemy. 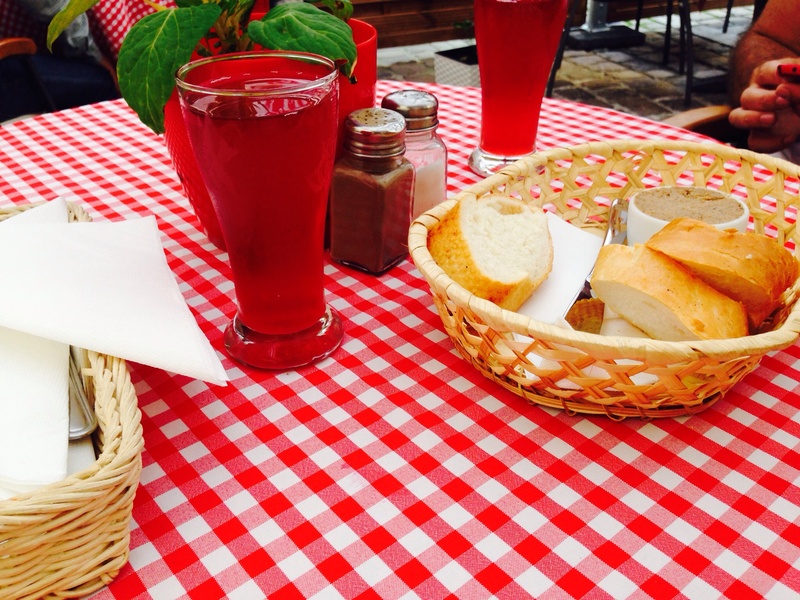 The best one in Kraków are served in Kazimierz – they even have their own Facebook page (click here). My choice of restaurant: Szalone Widelce – to be honest that wasn’t my first choice. 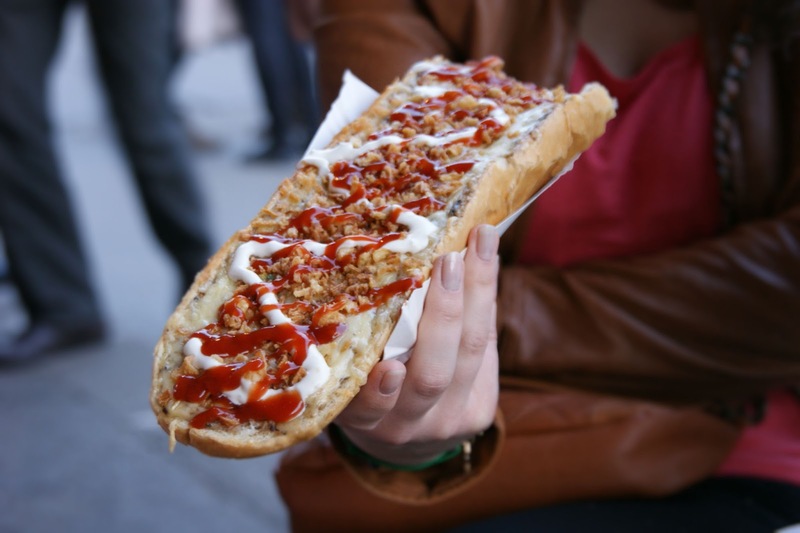 In the past I had great experience with Warsaw’s Zapiecek so I thought the one in Kraków will be good too. I was so disappointed – it looked like a milk bar rather than old Polish cottage, the waitress didn’t have their super cute outfit and it was terribly hot inside. There was no way we will eat there. Walking around the Elderly found a place that literally means Crazy Forks – we got seduced by their lunch menu: 17,90 PLN for a set of a soup and a main course, plus a drink called kompot. Kompot is a non-alcoholic clear juice obtained by cooking fruit in a large volume of water, often it’s made too sweet but this one was perfect. 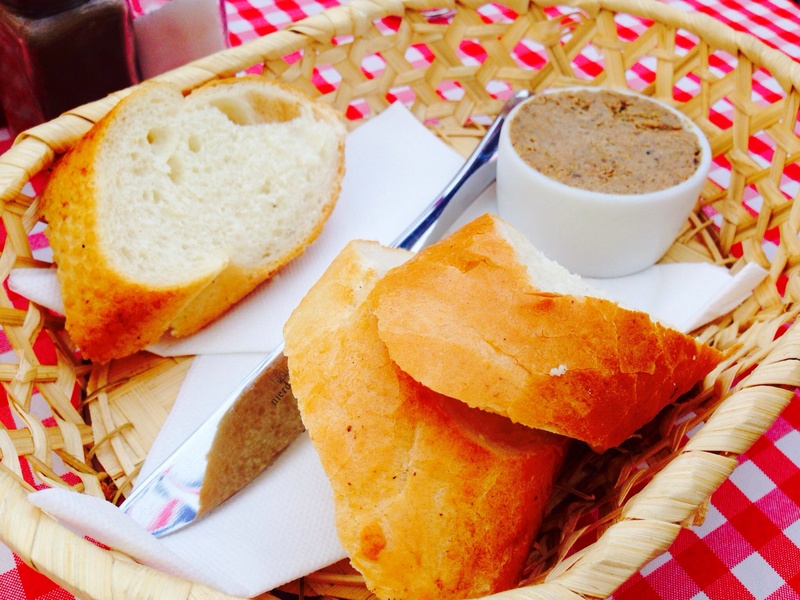 We also got a free appetizer: 3 slices of fresh bread and their own pate, it was simply delicious. 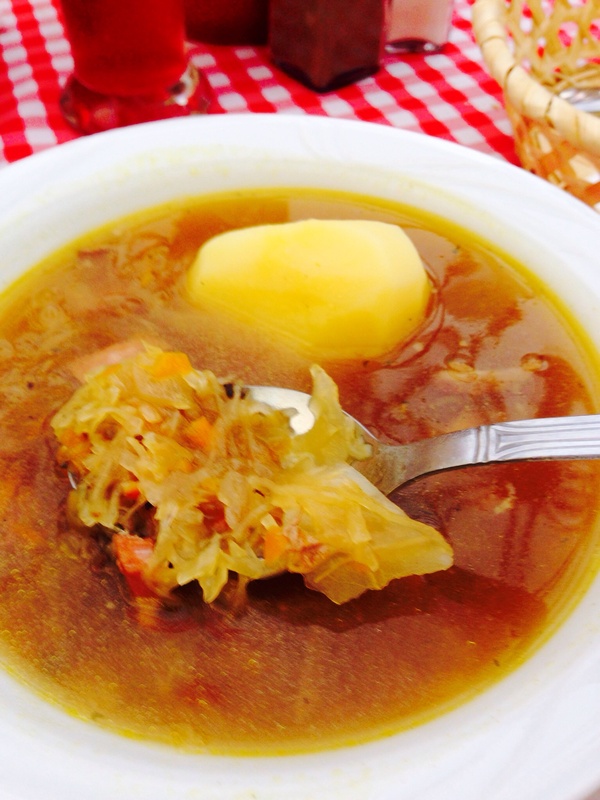 All three of us picked kwaśnica – a super sour soup made from sourkraut, served with potato and for a main course we ate, maybe not the most traditional but surely most typical, fried pork chop served with fried roux cabbage and potatoes. If you ask a Polish person what is a typical Sunday meal in his or her family the person will respond with chicken soup, dumplings or pork chop. I can bet. The atmosphere was nice, it wasn’t too crowded, we had a choice of sitting in the patio or down in the basement. The taste, the atmosphere, the portion size and the price makes this restaurant one of my favorite in Kraków and give it 5 out of 5 noms! 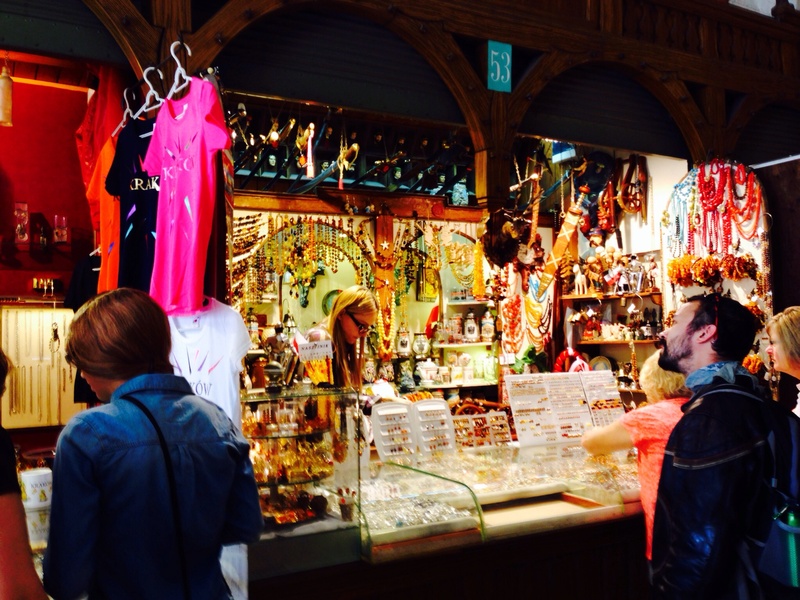 You can buy them pretty much everywhere but if you’re stuck in the city center area, if I were you, I would avoid all the souvenir shops around the train station or shopping malls. 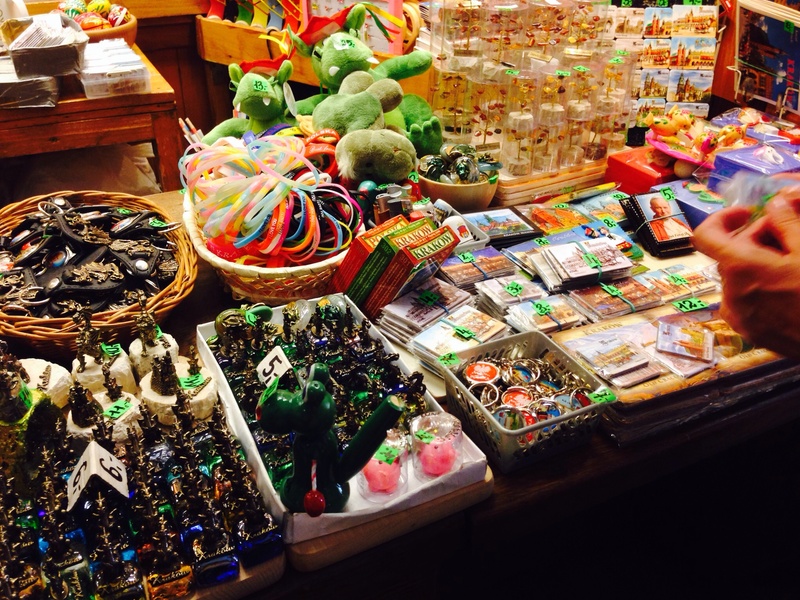 There are plenty of places in the Market Square, from what I’ve seen the cheapest souvenirs like magnets or figures could be bought in Sukiennice, right in the middle of the Market Square. They have cups, Slavic-themed clothes and a lot of jewelry made from amber, but if you’re not really an expert I would avoid buying those: the amber might be fake and personally I wouldn’t know the difference. For our family the Elderly and I bought 8 magnets and two wooden horseshoes – they are believed to bring a good luck – that was 60 PLN total (~20USD). Seems quite pricey but you should see those magnets. And don’t be surprised seeing a lot of pictures or magnets with an image of a Jew, it’s not only the history of Jews in the city of Kraków that made them part of a local culture, but the fact that it is believed that having a picture of a Jew hanging in your house will bring you money. Stereo *ekhm* types. My mom believes in all those things, she bought 4 pictures and the very next day found 10 PLN… you should see how eager she was to get another picture in Kraków! As for me… well, it’s not the most comfortable feeling when you go to the toilet at night and 4 guys keep staring at you. I hope non of my Jew-friends feels bad about it – if you do, please tell me! 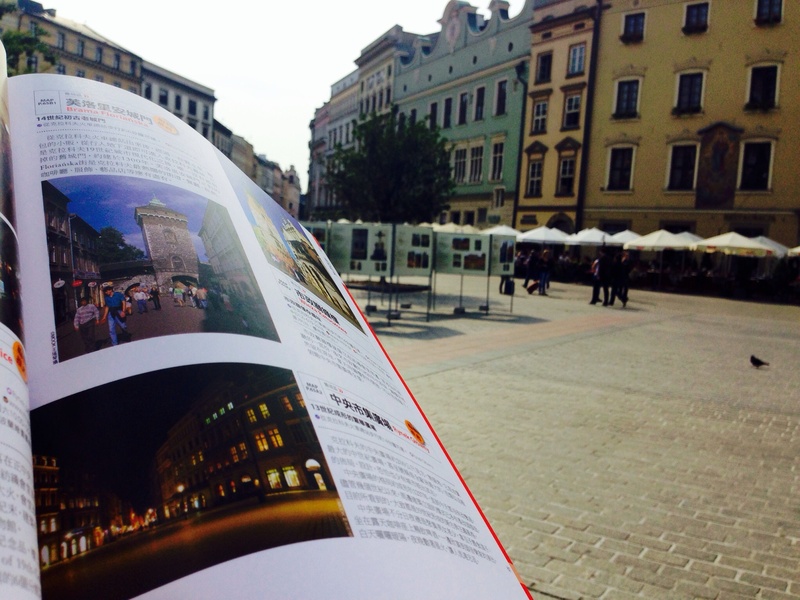 At the bottom of Wawel Hill you will find our local-stars avenue. Might not be as impressive as the one in Los Angeles or Hong Kong, but it’s surely worth seeing. 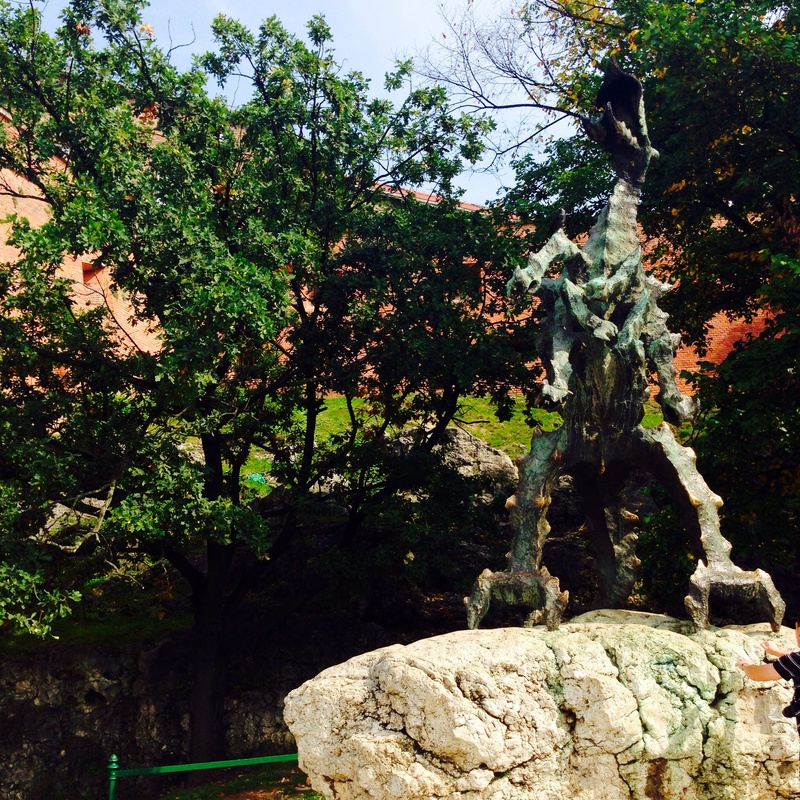 If you’re seeing the avenue of the stars check out the Wawel Dragon – it even breathes fire, now for free. In the past you had to send a text message to see it so cheap people like me had to count on other, less cheap people. Now I can be cheap and satisfied, so can you. Lunch time at Szalone Widelce lasts until 5PM! 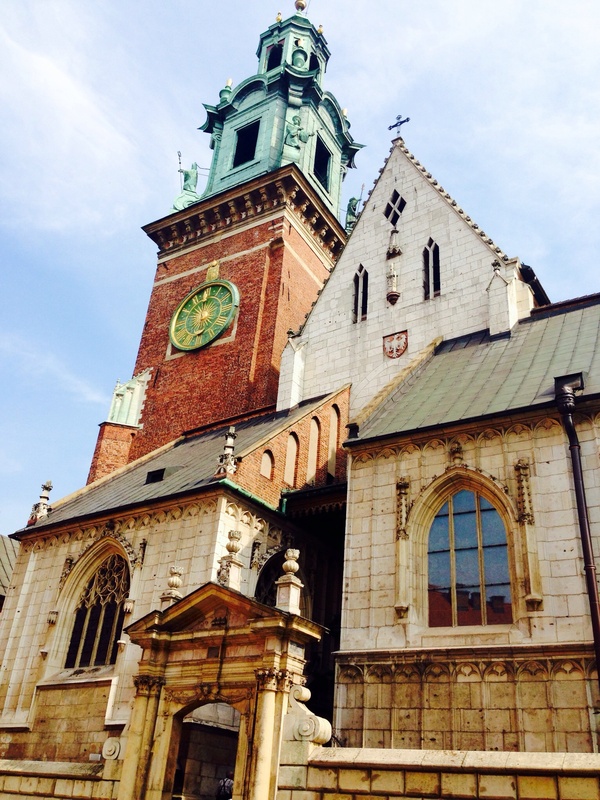 Have you ever been to Kraków? Or have you considered it as your destination? If not – I hope you do now! Any ;D I was like ‘OK I’m going home I will be healthy’ then I ate like 2-3 zapiekanki since I’m here 😀 you can try it at home! Just use French baquette, put portobello mushrooms made with butter and onion until they are brown, sprinkle it with cheese maybe add some meat under it and you’re having Polish fast food 😀 this one is from my favorite place in Wroclaw http://3.bp.blogspot.com/-P-_Adlk5M8g/UC94-6kY6sI/AAAAAAAAAzU/3ihM_omL5y0/s1600/1.jpg yummy! Aww that’s so nice 🙂 thank you! 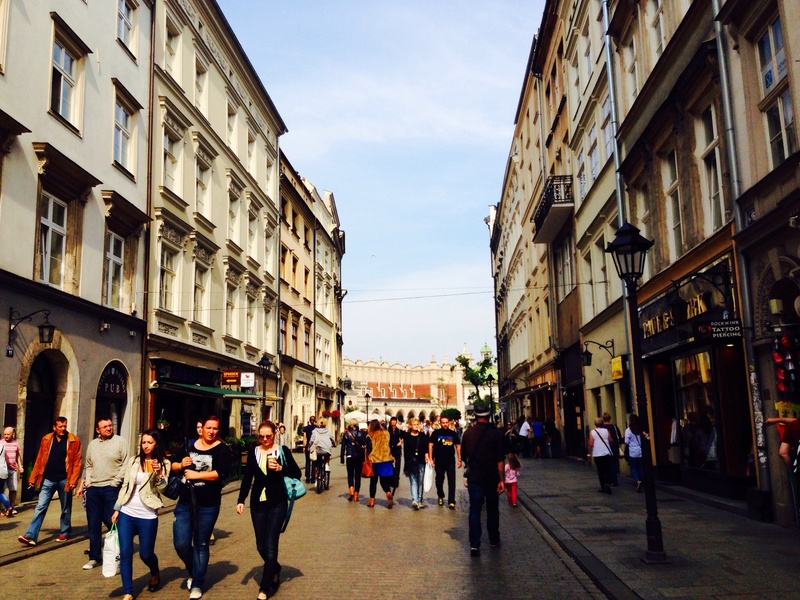 We loved Krakow and all of Poland… especially the food! My sister visited Auschwitz before on a high school trip, while I’ve still never been to Poland. 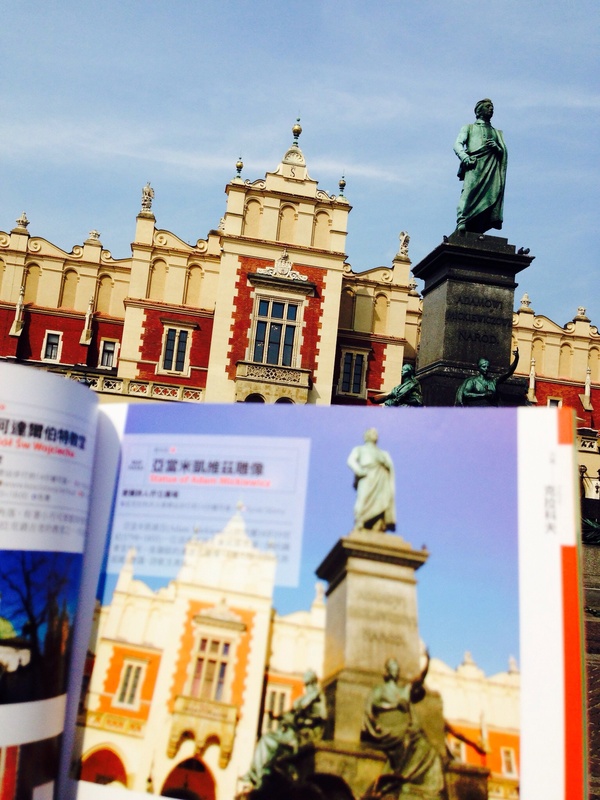 It seems a very powerful experience to go there. 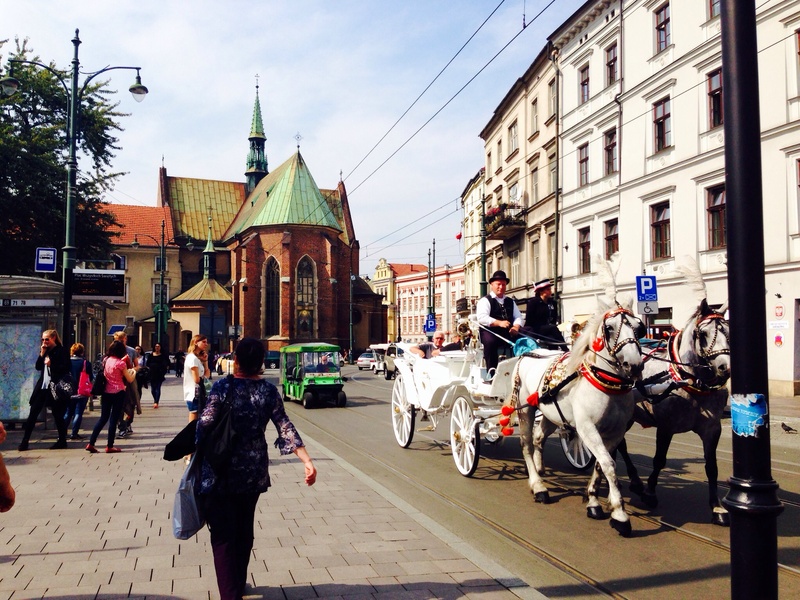 I’m happy to know there is a lot of fun to be had in Krakow as well. The food looks great! Can you explain that picture of your mom with her hands on the “Jerzy Stuhr” star? Is it the Polish equivalent of the Hollywood walk of fame? 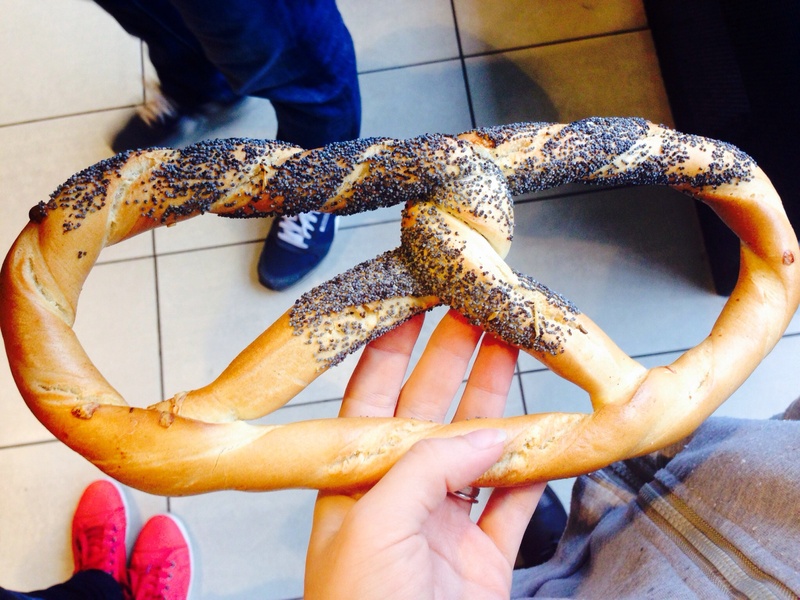 Honestly, Obwarzanek looks just like a pretzel. 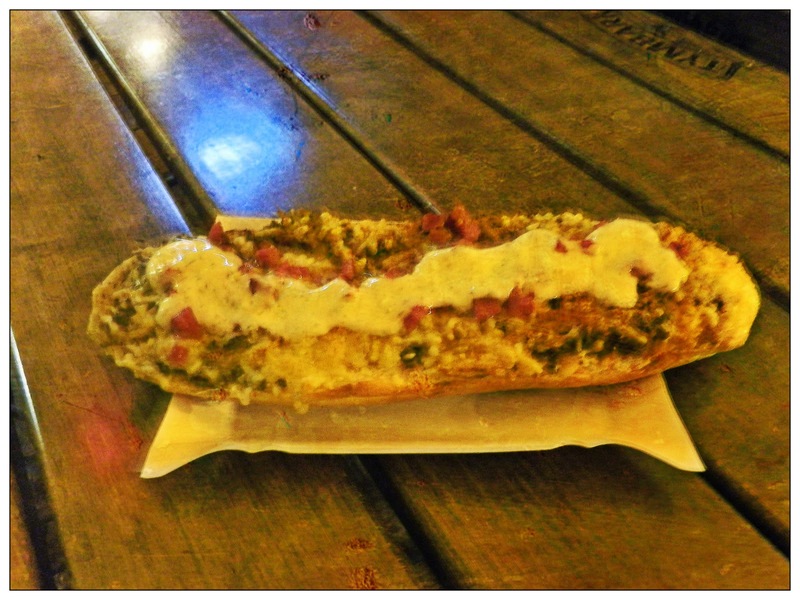 And Zapiekanka looks like Italian garlic bread, though with different toppings. I love mushrooms and cheese so I’ll definitely try that out! Your husband’s style of traveling is what I call trying to put 10 pounds in a 5 pound bag — too much to do in too little time. 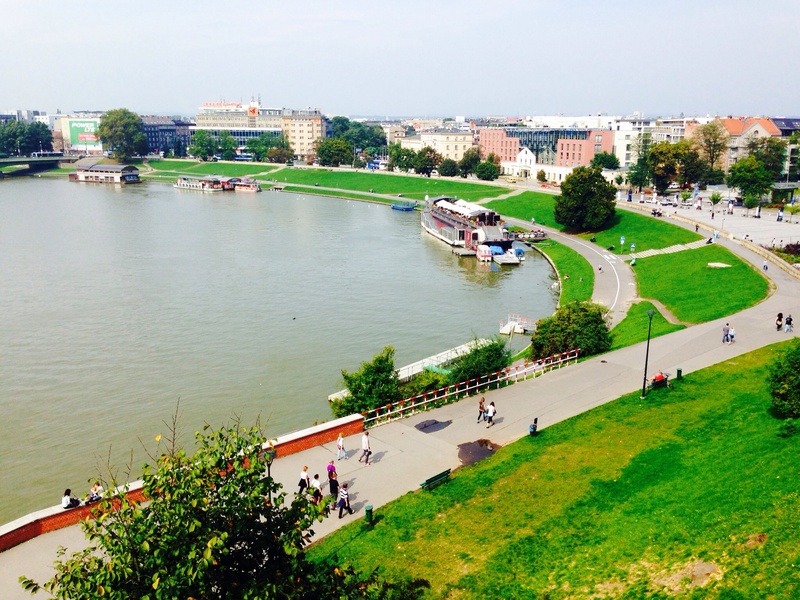 I remember when his mother came and she wanted to go to as many places as possible – in 10 days we went from Poland to Czech, Hungary, Slovakia and back to Poland so everyday from 7AM till 10PM we were walking … I hated it so badly that time >.<! Thank you for all the beautiful photos. 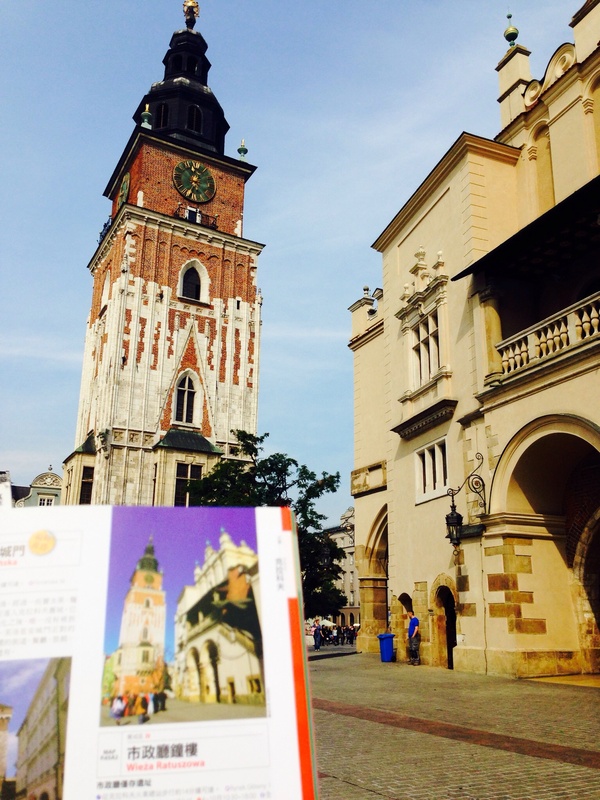 I’ve never been to Poland, but my daughter studied Polish there for one or two semesters. She enjoyed her stay very much. Ahhh!! It looks like you are having so much fun!! The food looks delicious and the views looks spectacular!! I hope you are having an amazing trip and enjoying time with your family and friends! Oh no, you can’t avoid ticket checks in Poland? In Germany it works fairly well as they don’t speak English at all, they only have some weird translation cards but then you just pretend you are from some exotic place like… well, Finland for example, works every time for me! since i’m a fan of german pretzels, i’m so wanting that Obwarzanek. 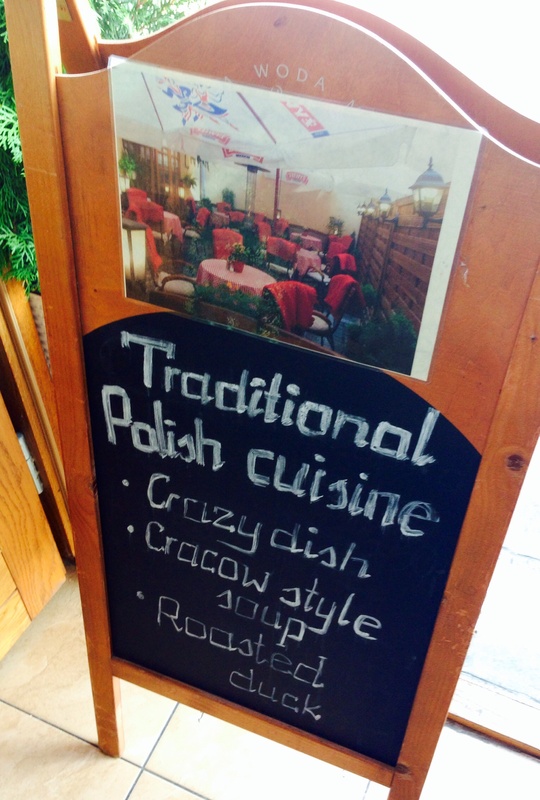 i imagine it would go well with polish sausages?